Aerobatics is an extremely demanding discipline. When flown in a group of jets at 700km/h and as close as 3m from each other, even more so. Formation flights as such are an art of precision, Speed and Audacity. 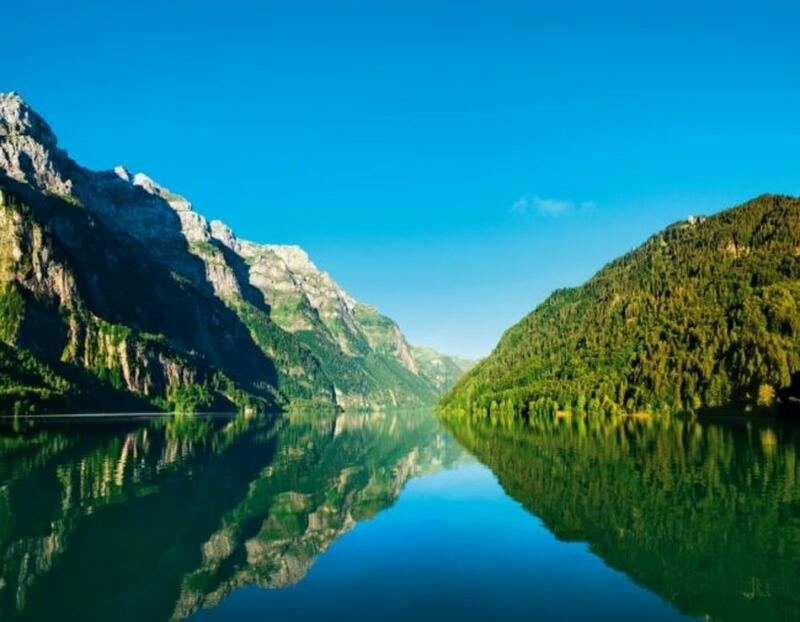 In combination with the stunningly beautiful Glarus mountain landscape, it simply doesn’t get any better than that. 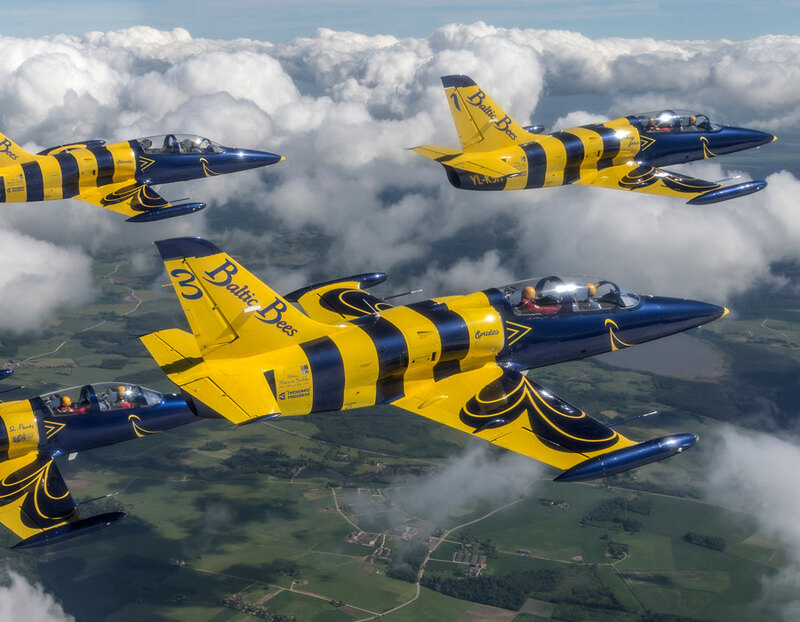 During the “Zigermeet” Airshow in Mollis Switzerland on August 15th to 17th, we will be able to offer group flights in 6 high performance L-39 Albatros jets. These flights will take place in the spectacular Alpine landscape of Glarus and the nearby Walensee. So, get ready for a rapid-fire succession of aerobatics figures that are a breathtaking vision from the ground for the airshow visitors, but will simply blow your mind when you are on the back seat of one of these L-39 jets while this incredible show of precision, performance, and sheer aesthetic sophistication is taking place. Thanks to its attractive, sporty design, the high performance and comparably low operational costs, the L-39 Albatros is our standard jet. It is affordable and available through MiGFlug in numerous locations worldwide. After taking off 3 & 3 – you will quickly combine to a formation of 6 in the air. Together, you will perform demanding aerobatic figures in a group – that can include basics as loop, 1/4 clover, loop and “b one” band, 360° blackbird formation, barrell roll, ocean master wave, and will be finished by a vertical split or final break. Then you will get a bit of solo flying, including stick time. 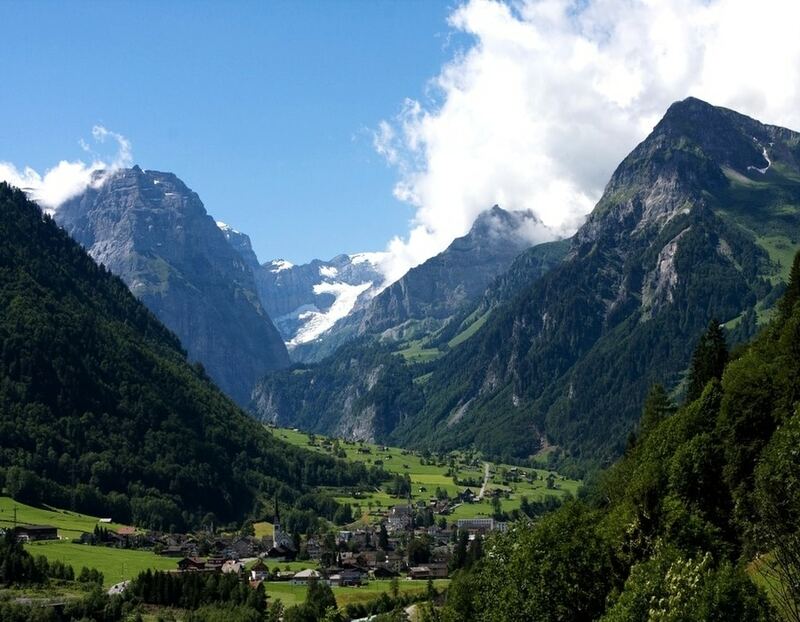 During all this, you will fly through the deeply carved Glarus valley branches and over the Walensee. Mountains rear up steeply from the valley floor – to an altitude of 1750 metres. The highest mountain in the region is called “Tödi”, at 3614 m.
If you would like to experience a lot of that and get quite a bit of stick time, we recommend to go for the 30min program. The whole event has a duration of about 3h – including all preparations, discussion of your personal flight program, safety and in cockpit-training. Ready for your Swiss Fighter Jet Adventure? Complete the booking form and you will hear from us shortly! The best gift for the best person in this World – flying a fighter jet in Switzerland! Maybe in formation with yourself?